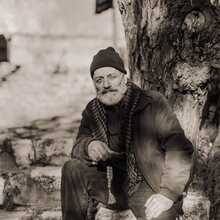 Solon Lekkas was born in Mytilíni ( the capital of Lesbos) in 1946, where he has always been living and is still living now. He is generally considered as one of the most traditional and authentic singers from the region. 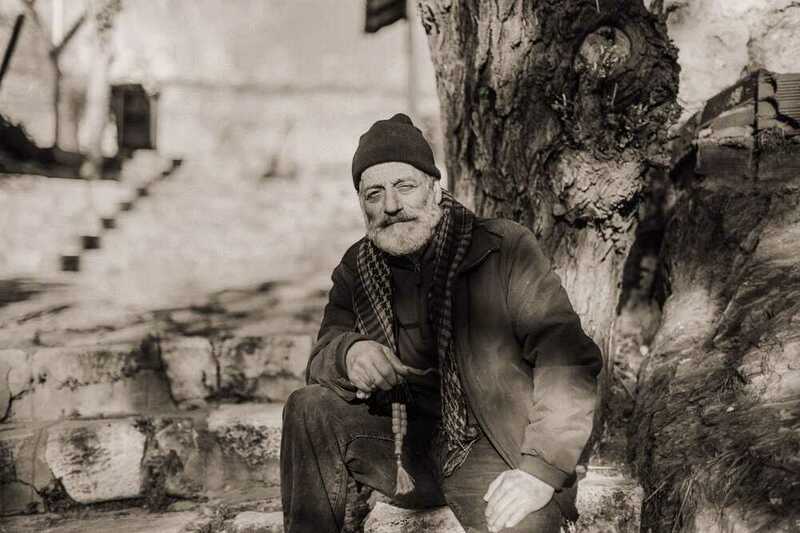 He is an unrivaled performer of the ancient traditional musical tradition of the island, especially of the Amanedhes or Aman songs (hence the name of Kafe Aman, the place where the songs traditionally sung), Karsilamas songs and zeibekiko's, which you only find on Lesbos. The Lesbian music tradition is very close to that of Asia Minor. After all, the Turkish coast is only a stone’s throw away. Solon Lekkas had been on the podium of De Centrale earlier (28/10/2011). He also plays a role in the music documentary "This is not your song". 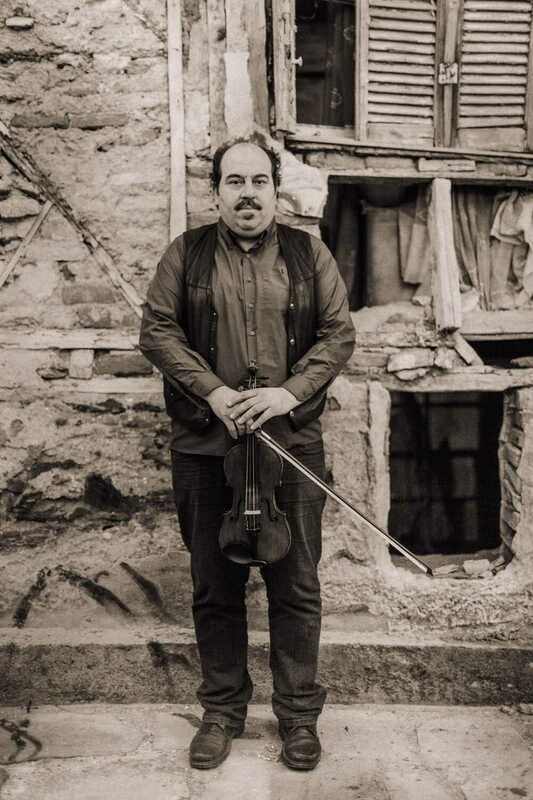 Kyriakos Gouventas is an allround musician and a valued member of the Thessaloniki Ensemble of Traditional Music and of Savina Yannatou's Primavera and Salonico. In addition, he performs a lot as guest musician with other popular Greek singers and musicians. 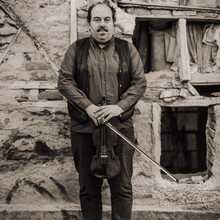 He is co-founder of "Estoudiantina", an ensemble that has a strong reputation in Greek folk music, especially in the performance of the Minorian musical heritage. 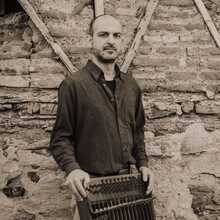 Kyriakos is also famous for its extensive rebetika repertoire. Vangelis Paschalidis also originates from Thessaloniki, where he studied at the Conservatory. 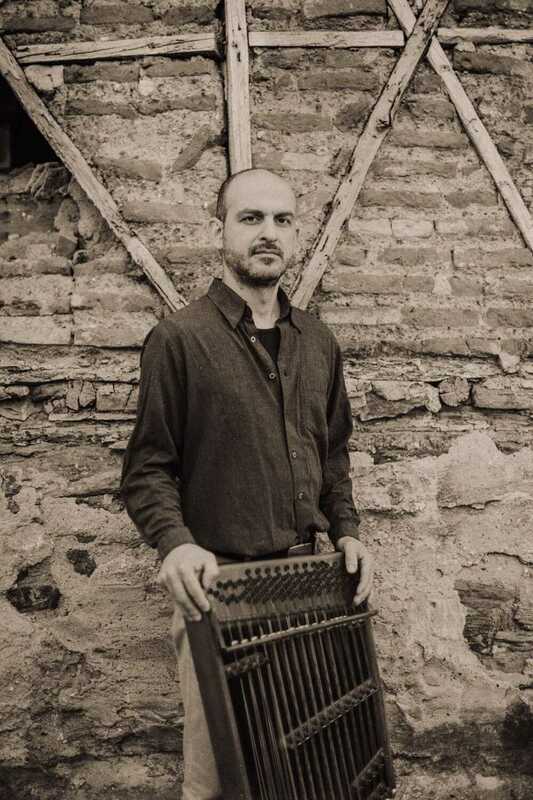 He has been active as a professional musician since 1997 and has collaborated with, among others, Tony Gatlif, Ross Daly, Savina Yannatou, Alkinoos Ioannidis, Antonis Apergis, Sofia Papazoglou, Christos Tsiamoulis, Sokratis Sinopoulos, Lizeta Kalimeri, Nikos Dimitratos, Gerasimos Andreatos, Mariza Koch, and many others.